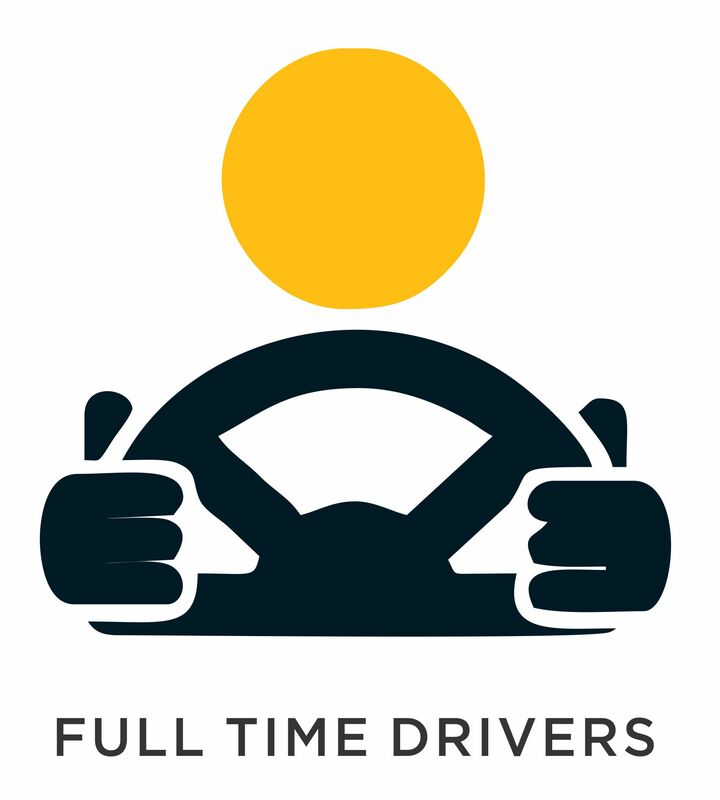 You can hire drivers for any of the following purpose. 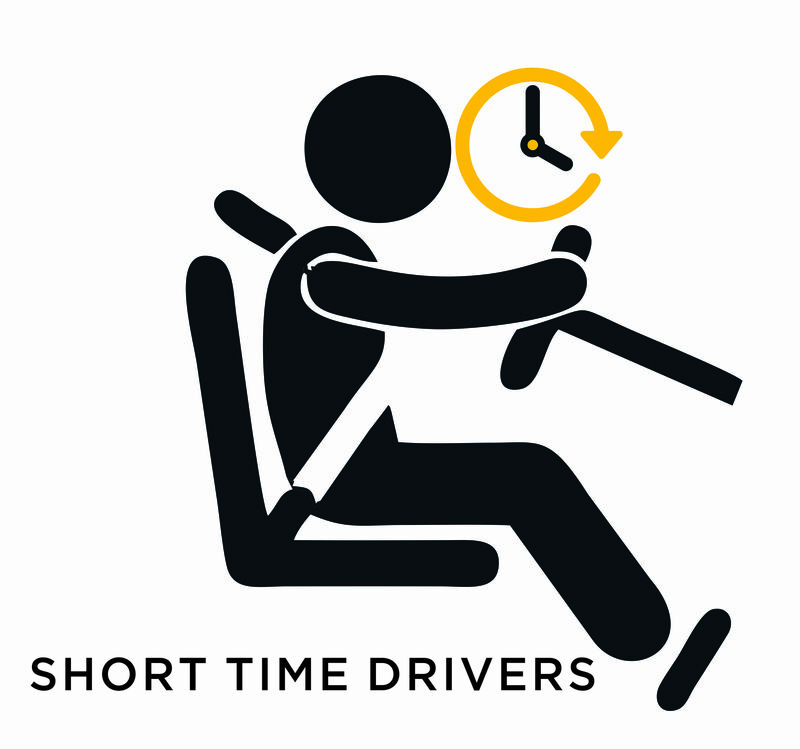 Book verified drivers for all your short term driving needs. Needs like, drivers for a day, week, weekend, school runs and so on. Engage smart drivers and transport on-demand. 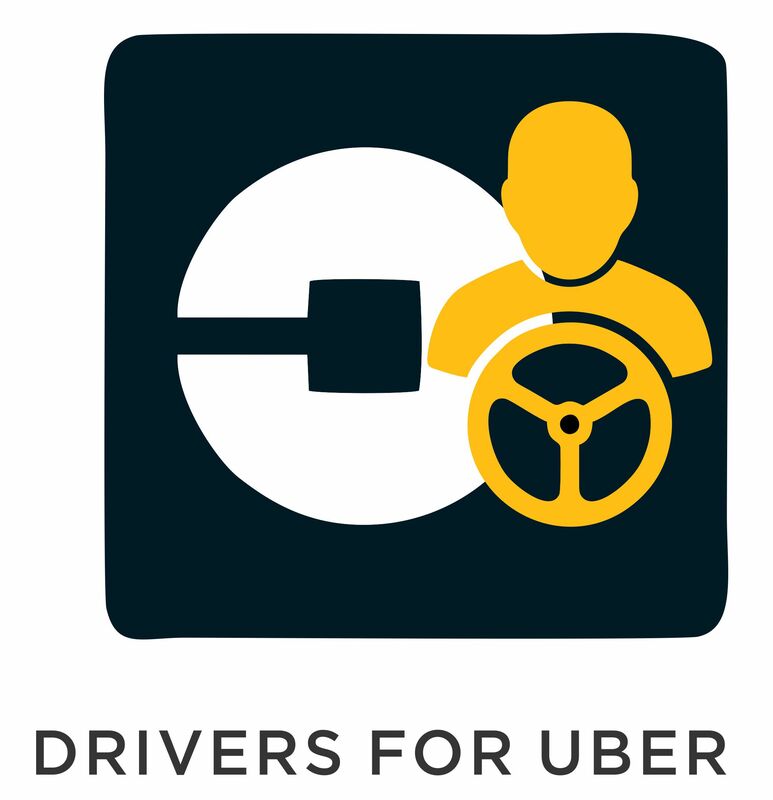 Get a professionally trained driver within 24 hours or less for a month's job. Engage Smart, Verified and Reliable drivers as you go. Express your liberty and experience satisfaction at its best. Engage verified drivers or riders for your motor cycles, bicycles, tricycles or Power bikes. Train all your domestic / corporate drivers at extremely affordable pricing. 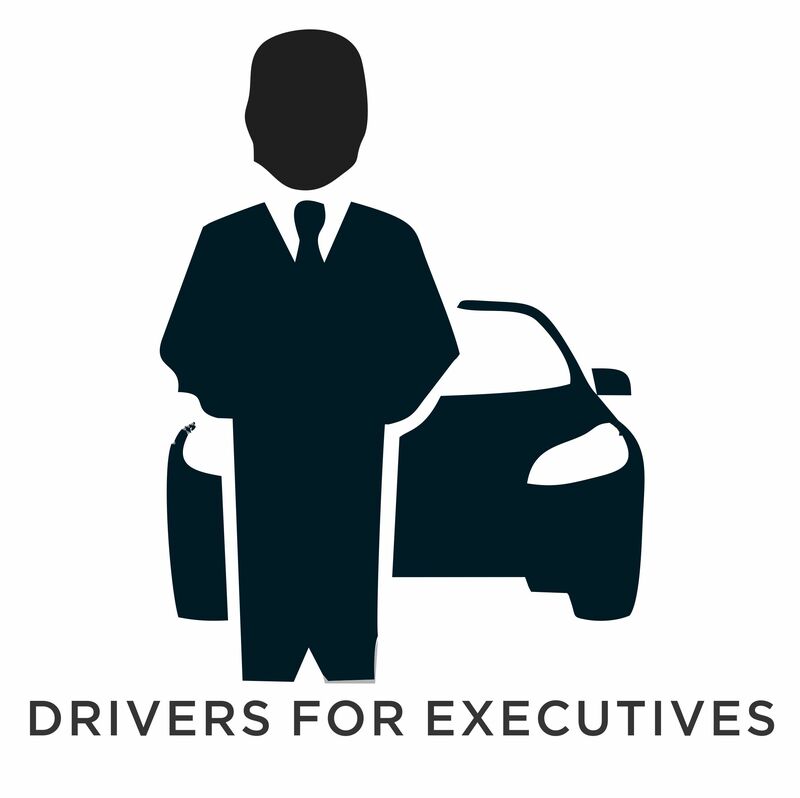 Verify all your domestic / corporate drivers at extremely affordable pricing.